Google parent company Alphabet is moving some developers from its Nest subsidiary over to Google as the latter ramps up its efforts in the smart home, The Verge has learned. 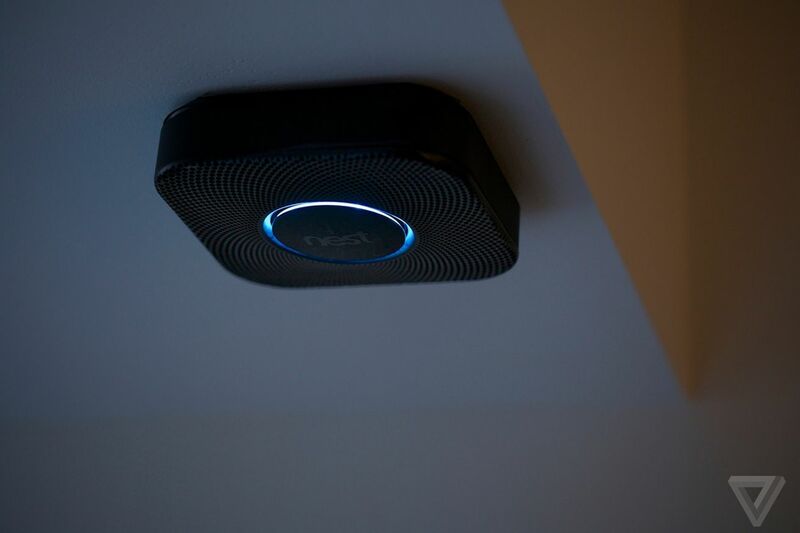 These engineers are mainly responsible for the Nest platform, and they will now be working with Android chief Hiroshi Lockheimer to help bolster Google’s ambitions in the living room. Fortune originally reported the news earlier today.